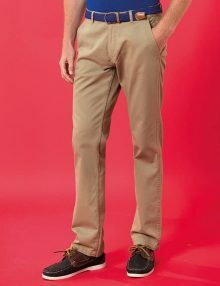 We have selected a small range of comfortable trousers perfect for bar and restaurant staff. 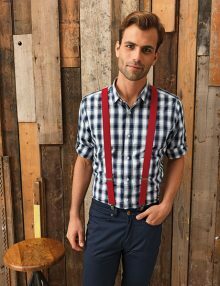 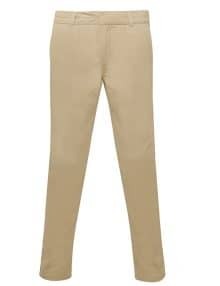 Our men’s chinos and ladies chinos make perfect uniform for waiters and waitresses. 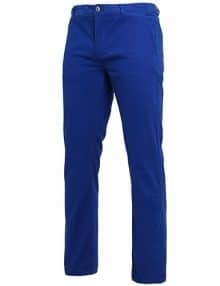 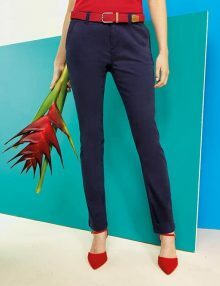 Our bar trousers come in a range of sizes and colours.